The MHTF is pleased to announce that applications are being accepted for the 2018-2019 academic year. Click here to complete the online application - the deadline for submission is October 22, 2018. 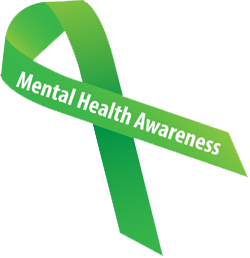 POMA’s Mental Health Task Force is committed to encouraging osteopathic family mental health/well-being through focused activities sponsored and supported by POMA and the POMA Foundation. Our goal is to start the conversation and open dialogue regarding personal well-being in all levels of the osteopathic profession from students to attending physicians. Our first activity is the Mental Health/Wellness Residency Grant Program, which is sponsored by the POMA Foundation. Below are recaps from the 2018 MHTF Grant recipients. Thanks to the support from POMA and the Mental Health Task Force grant, Conemaugh Memorial Medical Center Emergency Medicine Residency was able to host our first annual Resident Wellness Day. While the residents were a little skeptical about what to expect initially, they ended the day with smiles on their faces and many positive remarks about the event. We started the day with a brief 20-minute lecture from Dr. Kutz, the psychology program director at our hospital who has a personal passion for wellness. After his talk, we watched a TED Talk regarding wellness and listened to a podcast from a couple of well-known EM physicians regarding their views on resident wellness. The residents wrote anonymous shout outs to each other, to boost group morale, and wrote a list of the reasons they went into Emergency Medicine and what aspects of being an EM resident they feel they excel at. They were instructed to keep these lists in their desk drawers to review when they are having an off day. 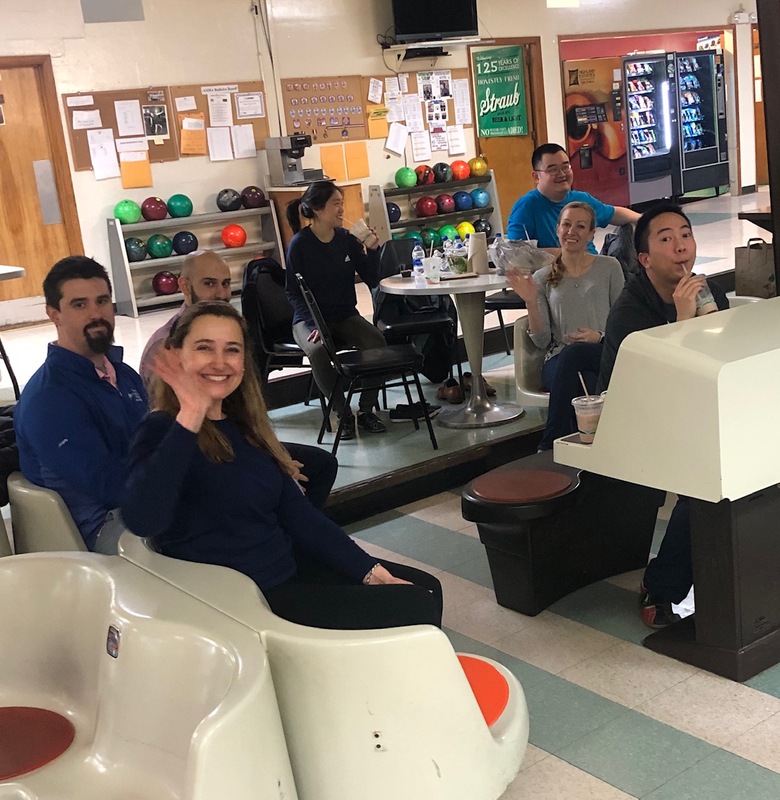 The Penn Highlands Family Medicine Residents were excited to participate in this year's event. We took the opportunity to use the Mental Health Task Force grant for focusing on healthy ways to deal with the stress. We invited faculty and mentors to join us as well. We started the afternoon with a healthy lunch from a local restaurant called Preskos. We enjoyed organic salads, poke bowls, and fresh fruit smoothies. We then divided into two teams for bowling. We ranged from first time bowlers to very skilled. There was a lot of laughing and encouragement. Residency training can be physically, emotionally, and spiritually draining which is why the goal of the LECOM Health Psychiatry Resident Wellness Pilot was to create and implement a program that promotes resident wellness based on the four domains of wellbeing: professional, physical, psychological, and social wellbeing. By providing residents with healthy outlets, we hope to create an environment of camaraderie, unity, and support. Initially, our pilot program will work with the psychiatry residents at LECOM Health who are continuously exposed to and bombarded with emotionally and spiritually disheartening and draining stories of trauma, abuse, and/or neglect. We want to make sure that our residents are able to return to their families and loved ones with a lesser burden from the stress of caring for their patients. We strive to provide an environment for our residents to become beacons of wellness and healing who inspire others - we want to be the future of well-physician training. PCOM's orthopedic surgery residency has a long-rooted history of hard work, dedication, and diversity. As one of the larger osteopathic orthopedic residency programs, getting to know one another outside of the hospital can be an arduous task. Complicating matters even further is the volume of hospitals that we provide coverage for; this makes it difficult to find time that we are all in the same place and able to talk about things other than fractures and dislocations. PCOM orthopedics is a program with 30 residents from many different backgrounds, geographic locations, and interests both inside and outside of the hospital. Some of us are Philly locals, while some have just moved here. Some of us have our own families, while some of us live alone. Public health studies have shown that community gardens have improved outcomes in patients and families. Using evidence-grounded design theory, gardens serve to increase individuals’ engagement in nature which can lead to stress reduction. Although this phenomenon has been documented, its effect on medical residents and medical professionals in general has been understudied. Suburban Community Hospital Intern class decided to study it first-hand. Over a weekend this past May, residents and attending physicians were invited to help in building the wellness garden. An area behind the hospital was designated as the area suitable for the garden. 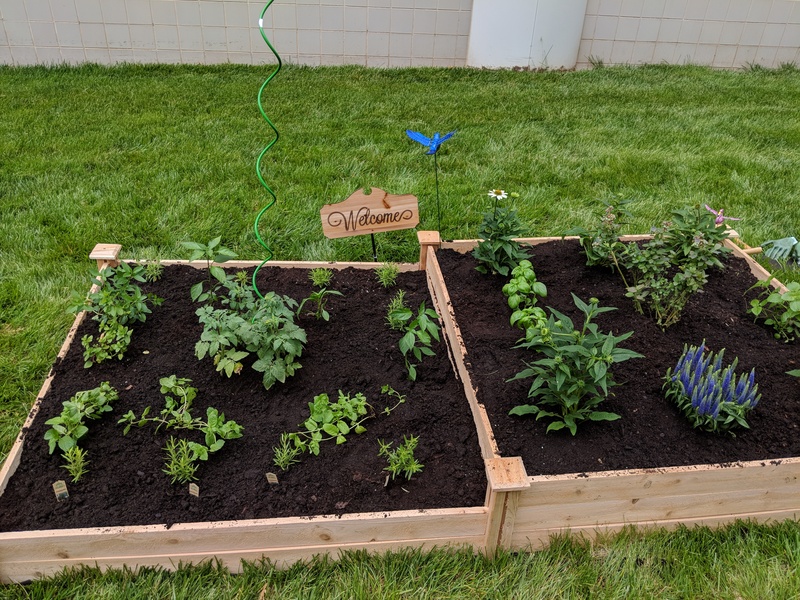 Funds from the grant were used to purchase soil, plants, and other materials to build the garden.